Hey everyone! 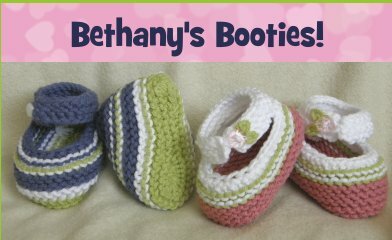 Did you know that we’re spreading baby bootie cheer all over cyberworld?? 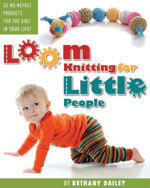 This entry was posted in Classes, Family Fun, Kids, Knitting, Loom Alongs, Loom Knitting, Looming Patterns, Peggin' Pages. Bookmark the permalink. YEAH!!! I was just going to e-mail you and ask you for help. My poor little booties are VERY mis-shapen. I am a newbie and I think I bit off more then I can loom.